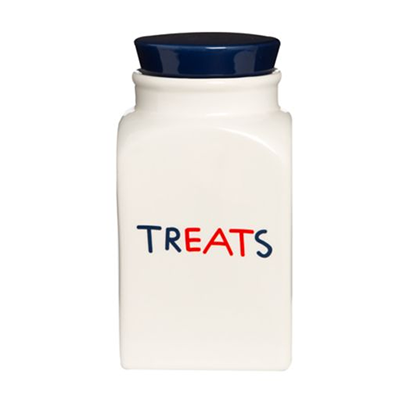 The treat jar is already one of your pup’s favorite items in the house (as it should be when the snacks are so delish). 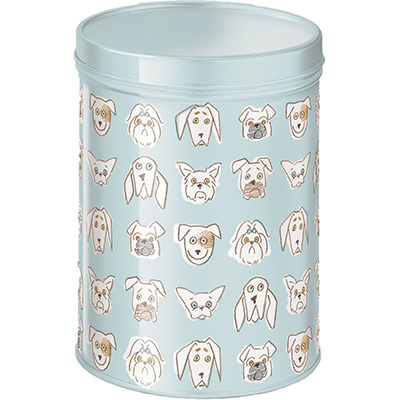 So why not pick a container that embodies your dog’s true personality? From the chic city-dweller to the minimalist millennial check out these nine styles fit for every type of pup. For the pup who wants you to Call Him By His Name. 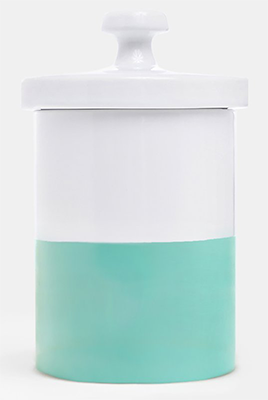 For the minimalist pup who loves a pop of color. 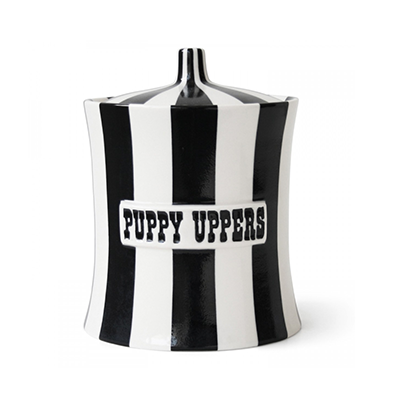 For the pup with a quirky sense of humor. For the pup who would travel the world with Julia Roberts. 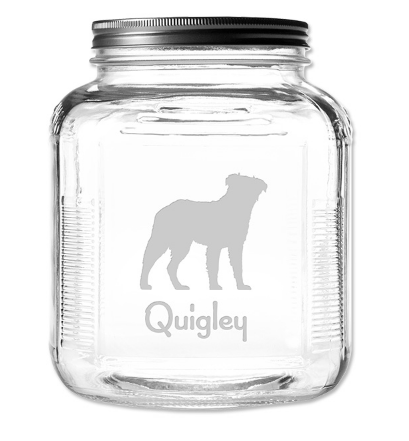 For the pup who enjoys the finer things in life. 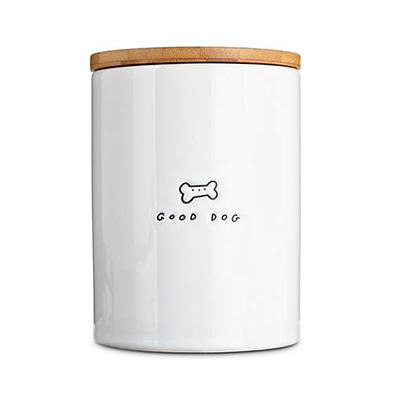 For the pup who always needs some positive reinforcement. 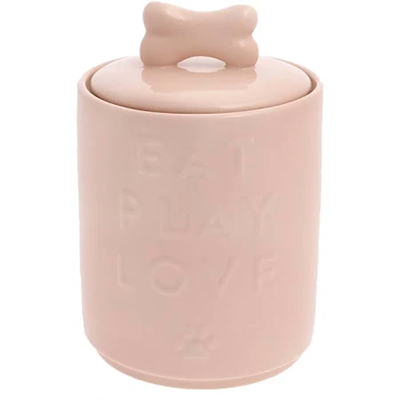 For the pup waiting for his daily pick-me-up. For the style-obsessed pup who lives for fashion week. 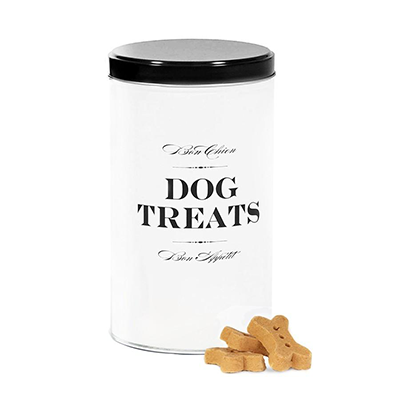 For the pup who has his priorities set straight.